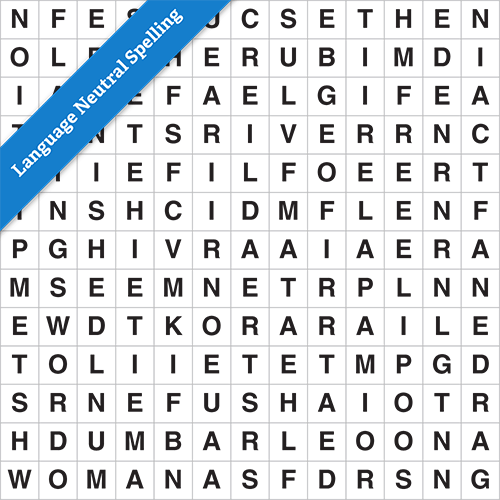 13x13 grid – a solution word or phrase is revealed when you’ve marked off all the themed, language-neutral words from the word list. 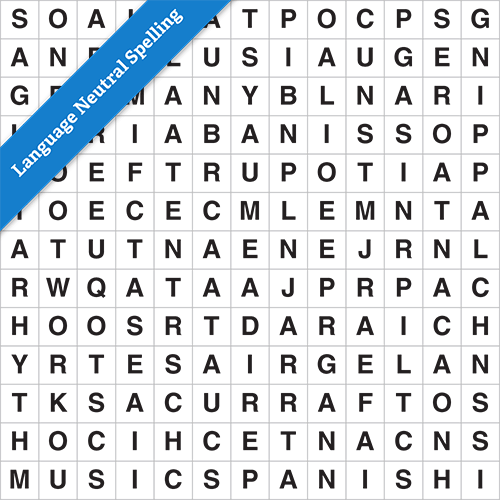 Find the theme to suit your publication (from its Title, keywords and/or tags) by using the Search button at the top of the page. 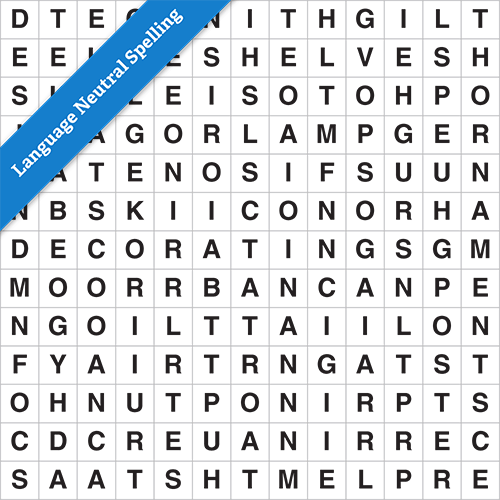 All Wordsearch Answers use word lists and solutions which are related by theme. 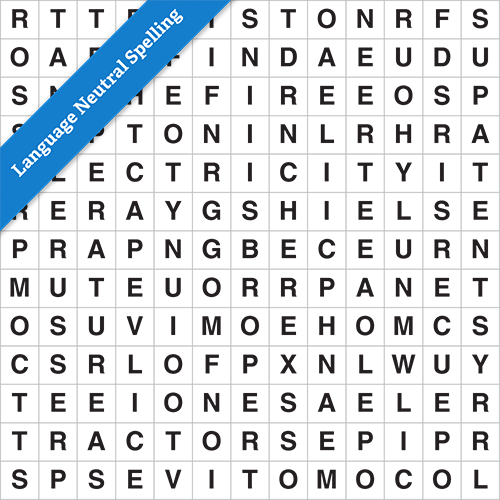 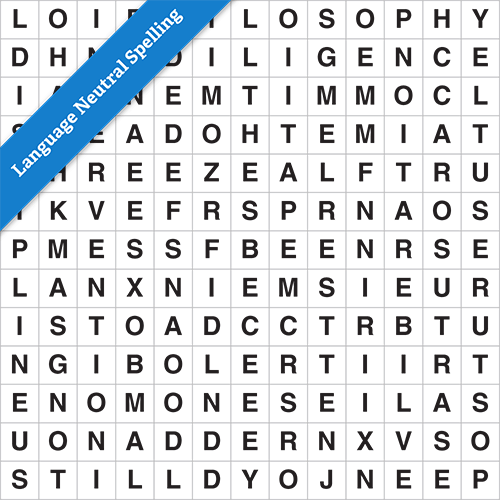 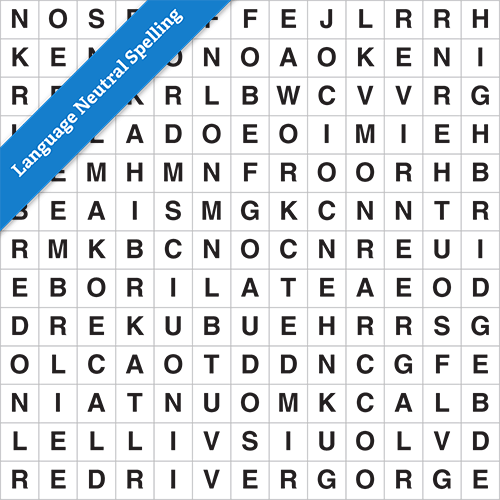 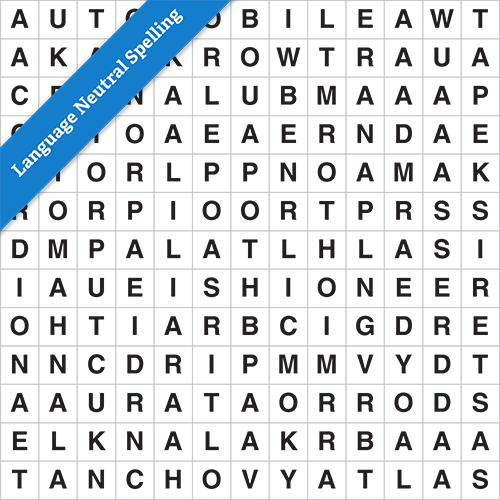 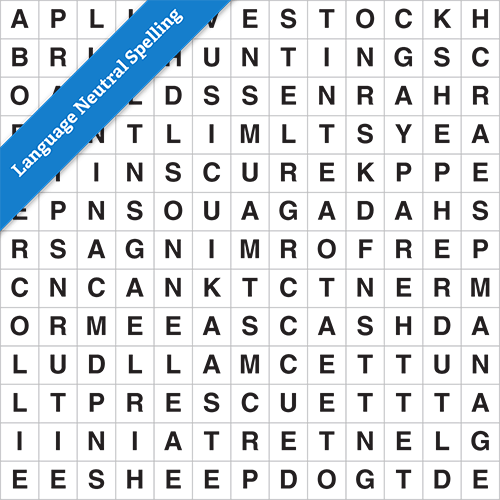 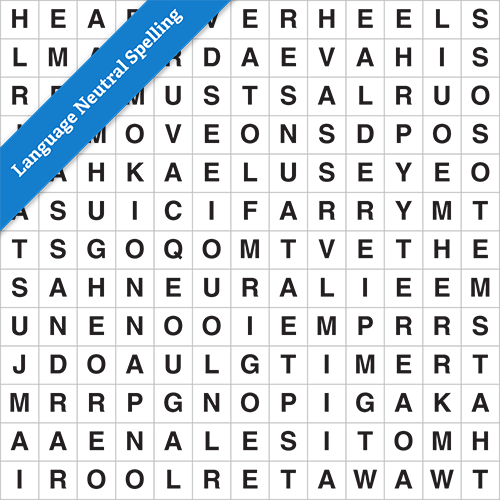 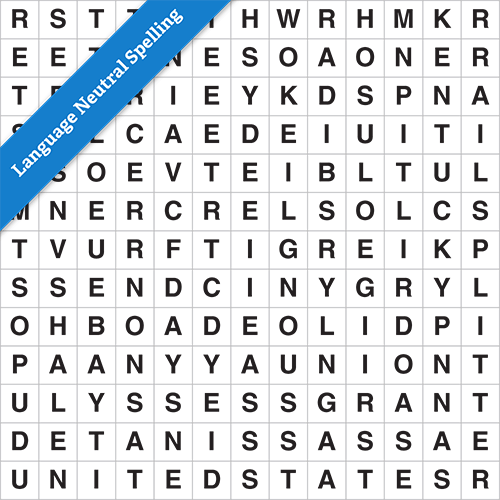 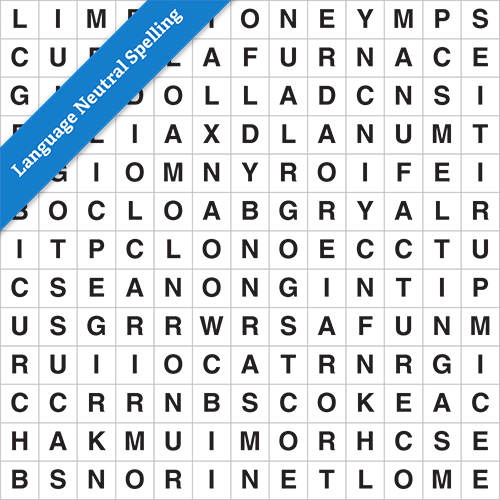 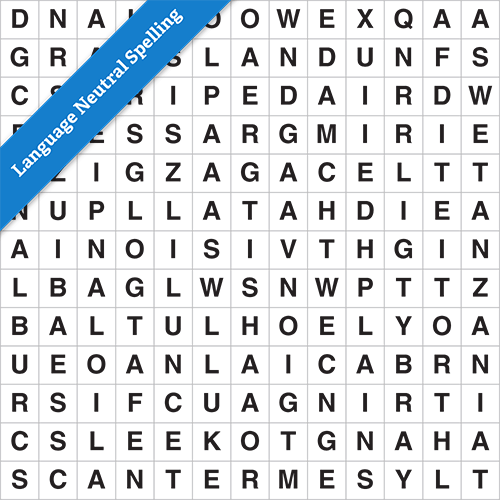 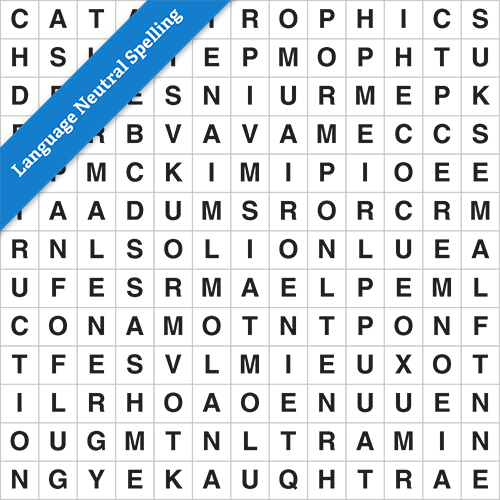 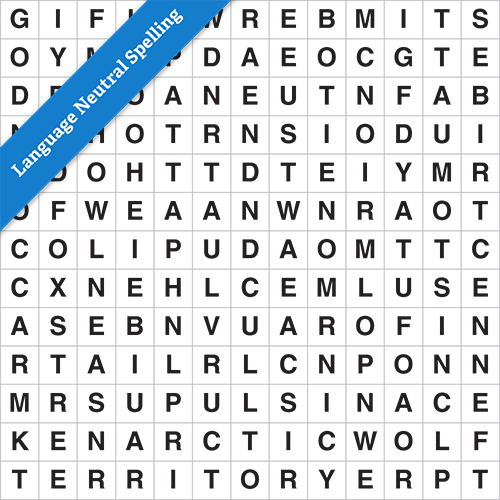 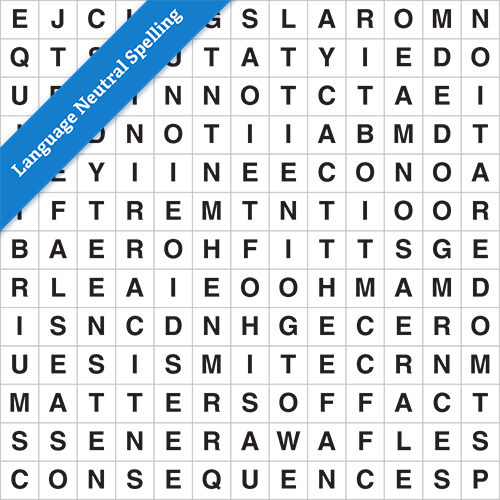 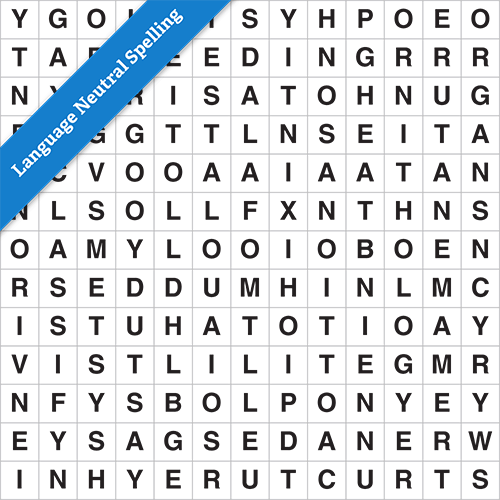 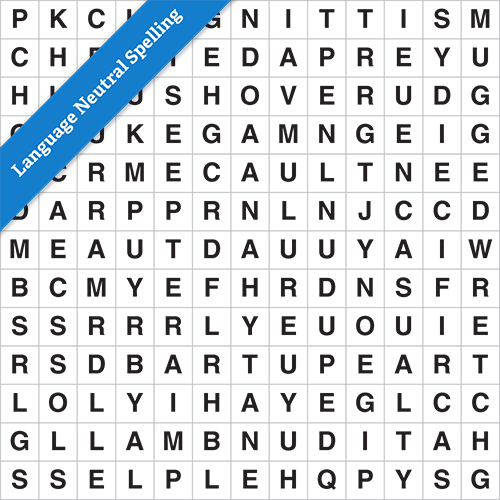 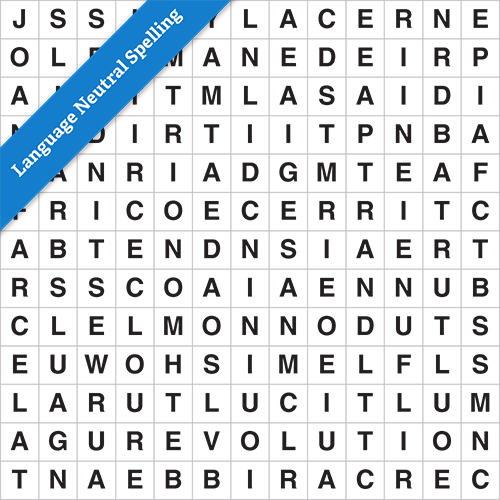 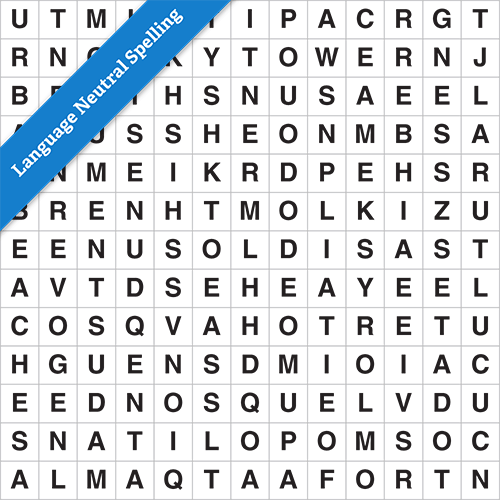 All Wordsearch Answers are language-neutral – they only use words which have the same spelling according to both British English and North American English conventions.